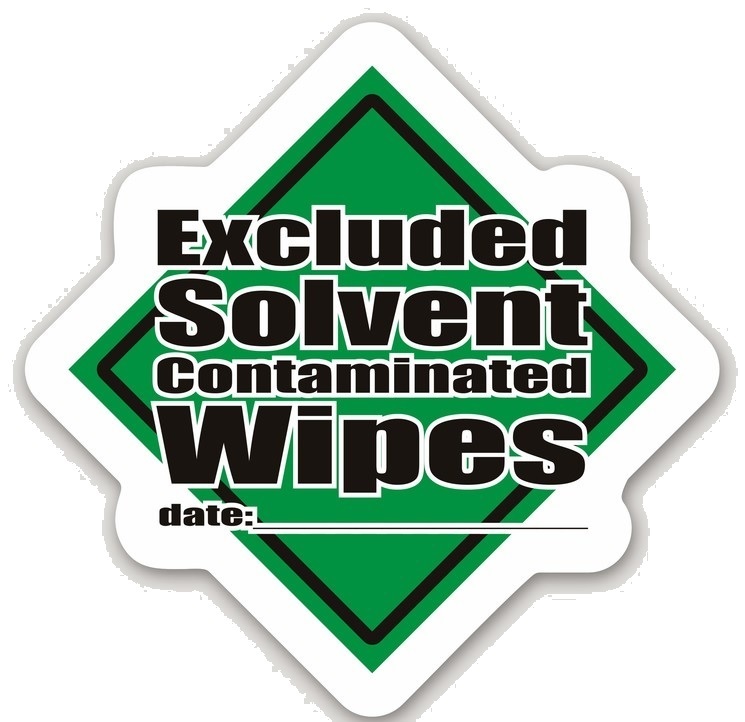 The rule that governs the disposal of solvent-contaminated wipes was updated to exempt spent solvent-contaminated wipes from hazardous waste regulations if the waste meets certain criteria. The criteria is basically; keep separated from other waste and be labelled accordingly. Download a summary of the requirements for handling and disposing of shop rags and paper towels that have been used as solvent wetted wipes. Solvent includes paint thinner and parts cleaning fluid. It is not a safety rule but an environmental regulation governed by EPA or the state agency. The change was made for all types of generators and eases the regulatory burden on manufacturers but inadvertently raises the bar for automotive shops that had benefitted from the 1995 automotive shop rag exemption and not handled used rags as a hazardous waste but as municipal solid waste. That exemption is gone and this one has replaced it for all generators. 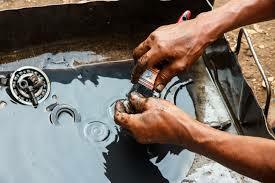 Spent solvents from parts cleaning systems is hazardous waste that must be disposed of with an authorized processor. 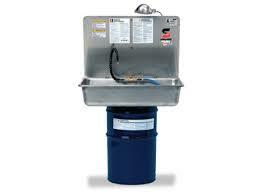 Wash water from water-based parts washers is a regulated waste. Wash water or wastewater from water-based parts cleaning can create many issues at an automotive salvage facility depending on the style of washing and the method of disposal. Adding to the complexity of water washing parts is the disposal method. A facility on city sewer will have more and possibly less expensive options for disposal of wastewater than a shop on septic system. Also sludge accumulated from the washing process as sump sludge or in a catch basin is also a regulated waste to be managed. Outdoor power washing on the ground is not acceptable and is a violation of the Clean Water Act for wastewater disposal and your storm water permit. Disposal Methods basically break down to 1) those on city sewer and 2) those on septic systems. All methods of industrial or commercial wastewater discharge are subject to some type of permit, approval or contaminant restriction. At a minimum, all commercial wastewater discharge activity should be reported to the publicly owned treatment works (POTW). Even wastewater discharged to a city sewer system can create a potentially hazardous waste as sludge builds up in the sump of the floor drain system at the facility. Sump sludge may be hazardous because of contaminants such as metal particulate or solvents. As a result, a representative sample of sump sludge should be collected and tested for the TCLP parameters, listed in the Licensing and regulatory Standards of this certification manual. If the sump sludge is found to be hazardous, it must be disposed of through an EPA-permitted hazardous waste management company, stored in sealed and labeled containers, and included in the facility’s hazardous waste inventory.